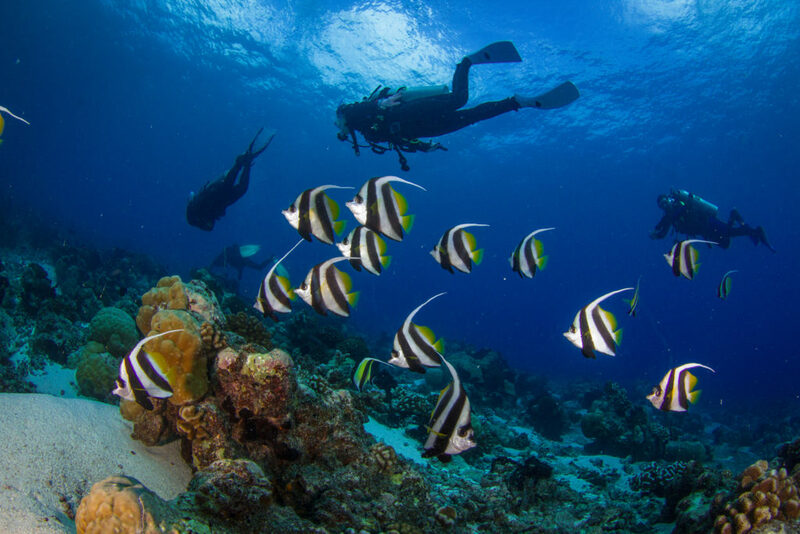 Some excellent diving spots can be found in close vicinity of the Tides Lodge. The most notable diving spots are the reefs off Maziwi Island, with their varied topography – from gently sloping coral gardens with hard and soft corals and various types of sponges to massive bommies surrounded by schools of fusilier fish and barracudas. 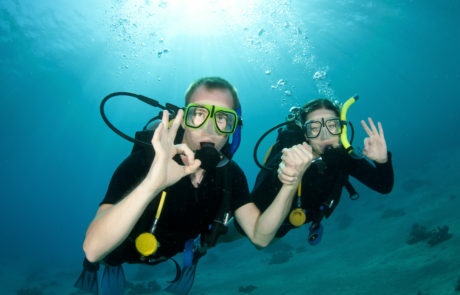 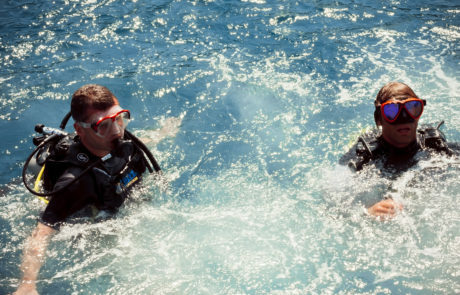 Diving trips are operated by Kasa Divers, who operate a Padi accredited diving centre.